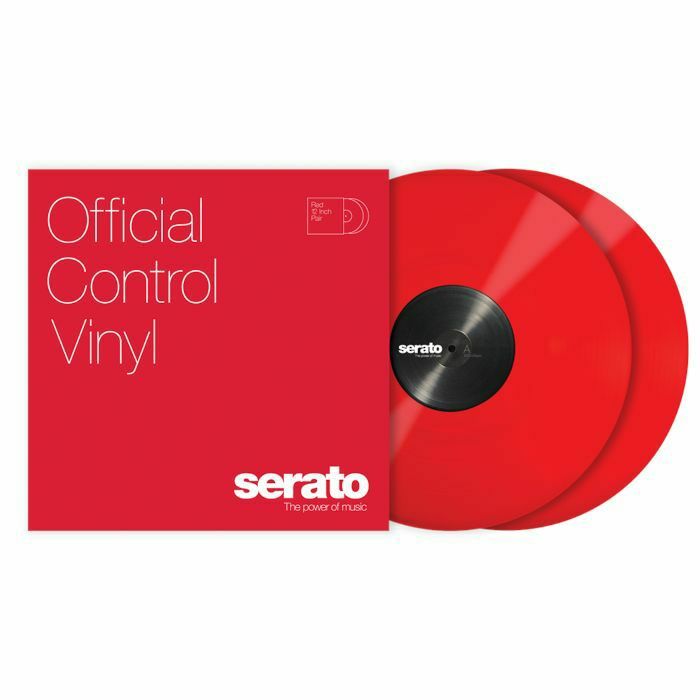 SERATO Serato Standard Colours 12 Inch Control Vinyl (red, pair) vinyl at Juno Records. This new line of performance vinyl features a re-mastered Serato NoiseMap Control Tone that is 6db louder than existing pressings, allowing for precise tracking, better vinyl wear and the most authentic feeling digital vinyl experience on the market. The new Performance Series pressings are packaged as a double set and feature a wide range of new colours.